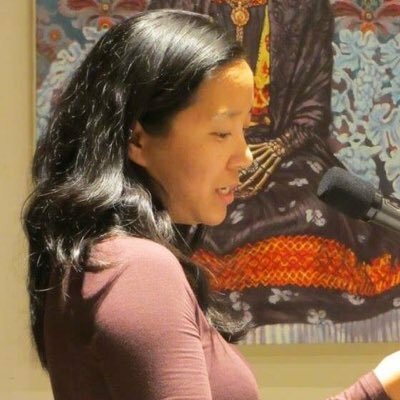 DVAN-sponsored "She who has no master(s)" is a collective of writers elucidating the Vietnamese "feminine" as touched by war, history, heritage, mythology, and personal experience. Isabelle Thuy Pelaud teaches at SFSU and leads DVAN. She is author of This Is All I Choose To Tell and co-editor of Troubling Borders. Julie Thi Underhill is a Bay Area filmmaker, photographer, poet, essayist, and performer with fine art, documentary, experimental, & historical work.